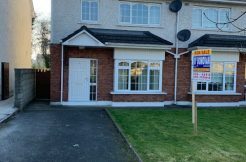 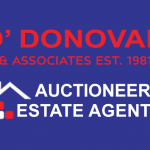 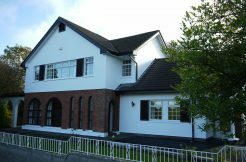 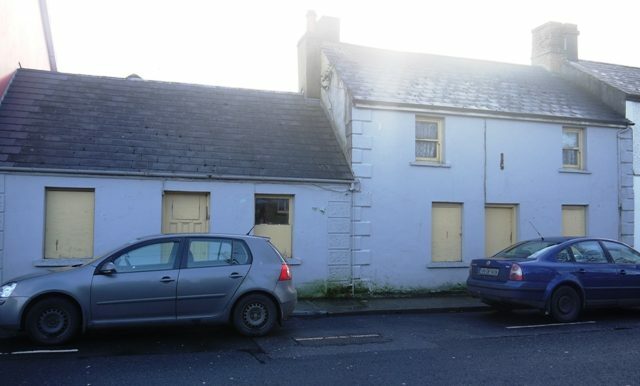 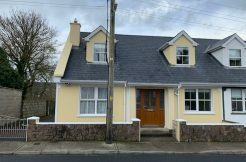 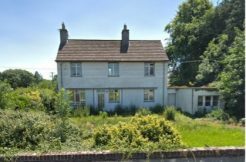 2 substantial properties centrally located on Bishop Street, Newcastle West. 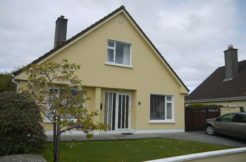 Both properties come with large back yards and also have rear access. 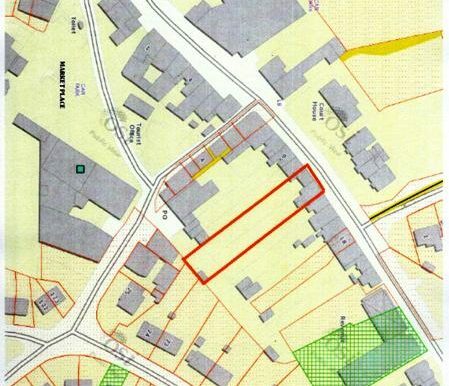 Property is for sale subject to planning permission. 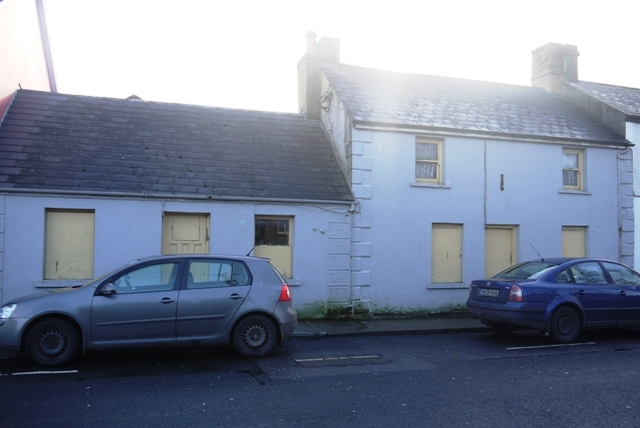 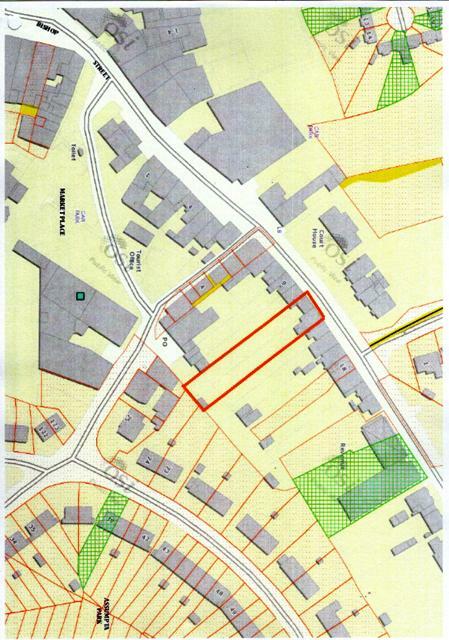 Planning permission for 2 retail units, 2 first floor offices and 1 apartment has recently expired. 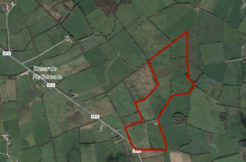 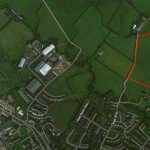 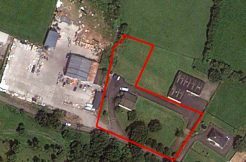 Fantastic opportunity to acquire a large property in a prime location.